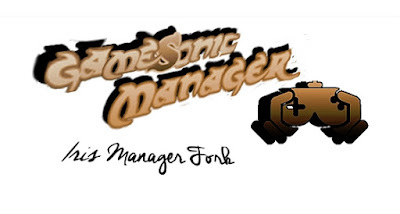 Today a new version of GameSonic Manager was released. Check out the changelog and the download link provided below. - Updated and integrated the mamba payload for CFW 4.80. From what I could test on CFW 4.80 Ferrox everything works fine, but if you find any bugs please bring it back. The PRX Loader and Webman are in development. Credit: A big thank you to Joonie, Habib, Estwald, Deank, Aldo Vargas and all the developer of the PS3 scene.